Come and support the club stand with your car or bike entry. 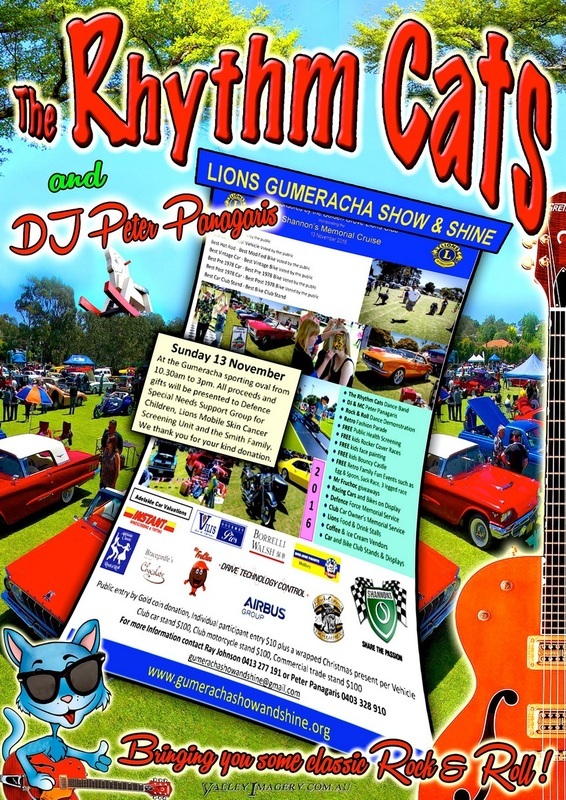 There will be other events for the family to enjoy and plenty to see at this year's Lions Gumeracha Show & Shine celebrating it's 6th anniversary. All the profits on the day will be presented to Defence Special Needs Support Group for Children, Lions Mobile Skin Cancer Screening Unit and the Smith Family. The View Club will be given all the donated Christmas gifts to be presented to needy families children who otherwise would not receive a gift from Santa this year due to families experiencing financial hardship. So a great day for a great cause! What could be better. 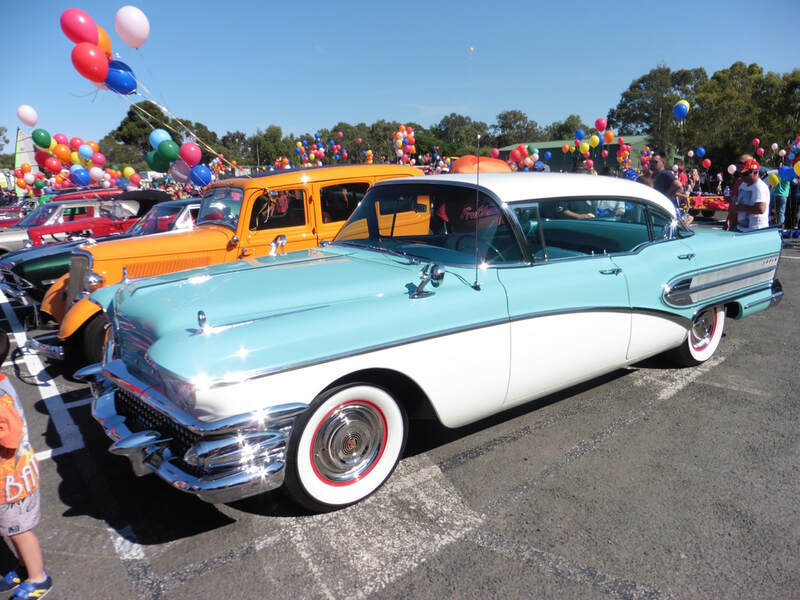 Bring your ride along and enjoy your day with your loved ones in this unique country setting on the Gumeracha Sporting grounds. The show winds up just after 3pm straight after the Trophy presentation.